Thirteen attorneys with Durbin, Larimore & Bialick, P.C. 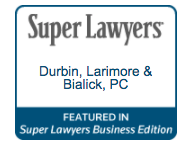 have been recognized as Super Lawyers for 2016. 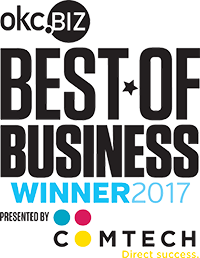 Super Lawyers® is a national, independent rating service of outstanding attorneys from more than 70 practice areas. 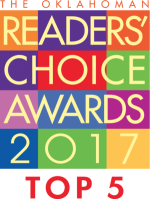 The patented selection process includes independent research, peer nominations and peer evaluations based on professional achievement. 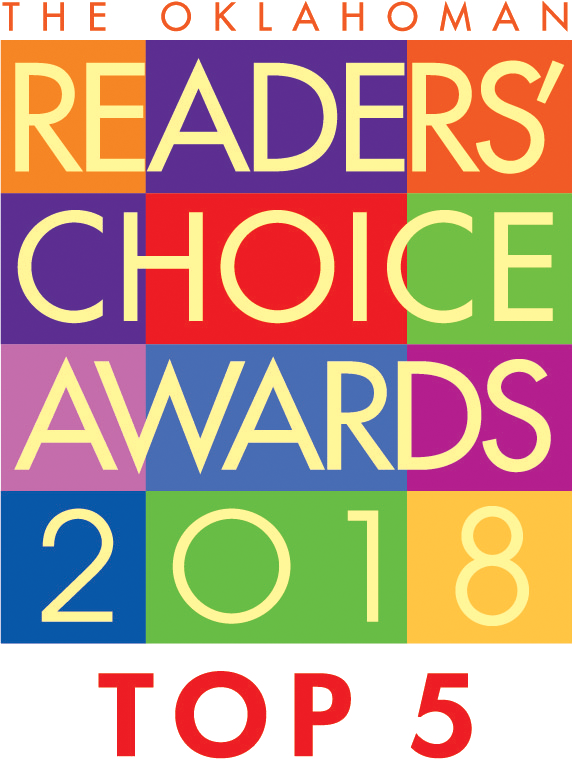 Lawyers are chosen for a Super Lawyers list in all 50 states and Washington, D.C.
Three individuals with the firm were awarded Rising Stars® status, an honor reserved for only 2.5 percent of area attorneys age 40 or younger, or who have been in practice 10 years or less. Lane Neal, Personal Injury - General; and Kaci L. Trojan, Civil Litigation, Construction Litigation, Personal Injury - General, Personal Injury - Medical Malpractice, Civil Litigation, Appellate. 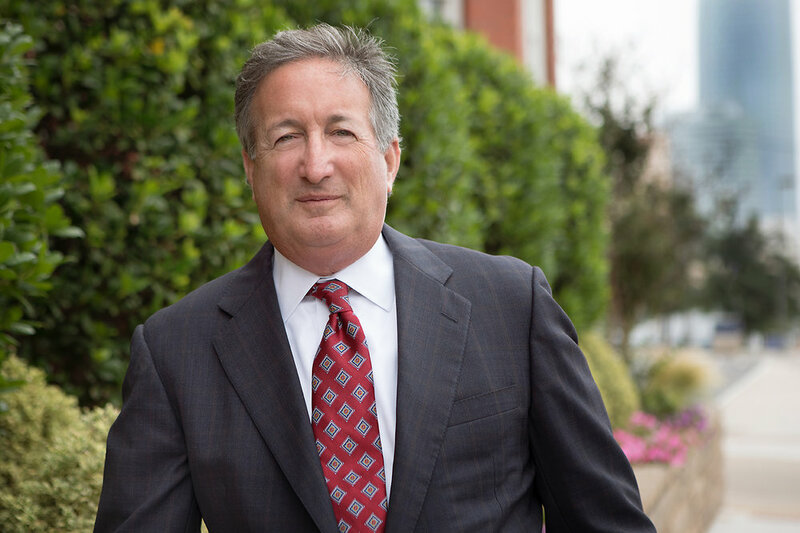 James K. Larimore, Business/Corporate, Business Litigation, Real Estate. Glen Mullins, Personal Injury - General, General Litigation, Personal Injury - General. 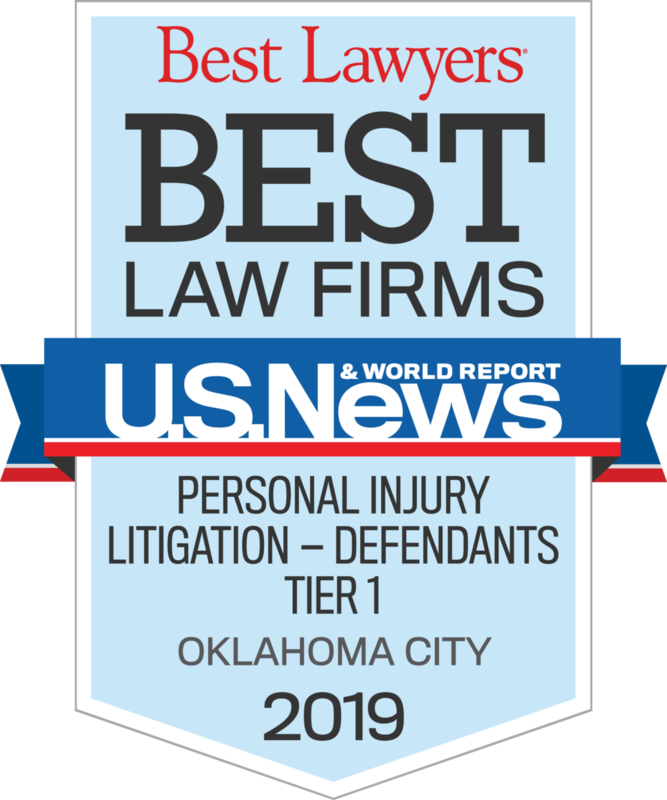 Contact Rebecca Adams at (405) 235–9584 or radams@dlb.net for more information on the attorneys’ roles at the firm. Since 1983, Durbin, Larimore, Bialick, P.C. has provided legal services to clients in a wide range of areas of the law, in Oklahoma and across the nation. 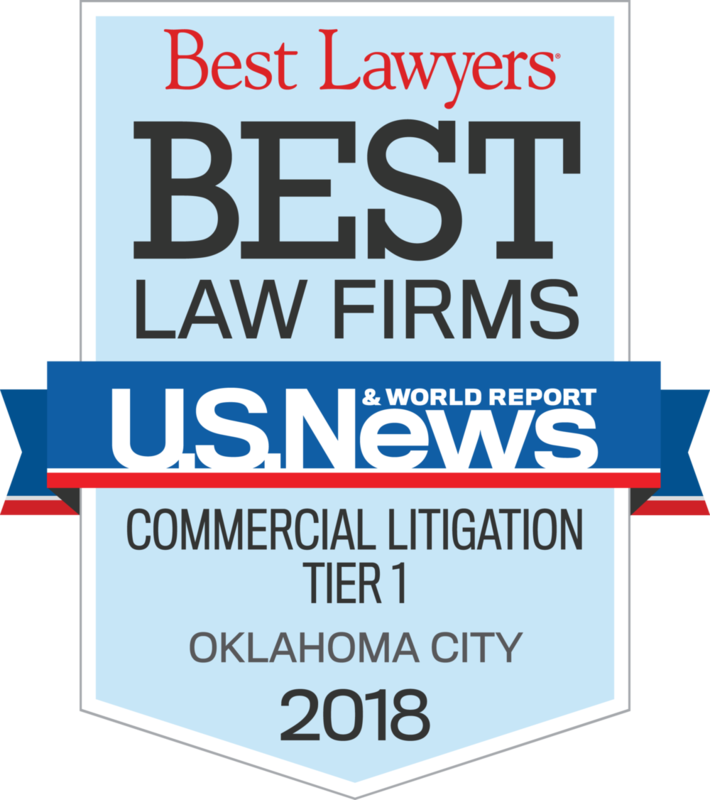 Rooted in the Midtown area of Oklahoma City, Durbin, Larimore & Bialick, P.C. 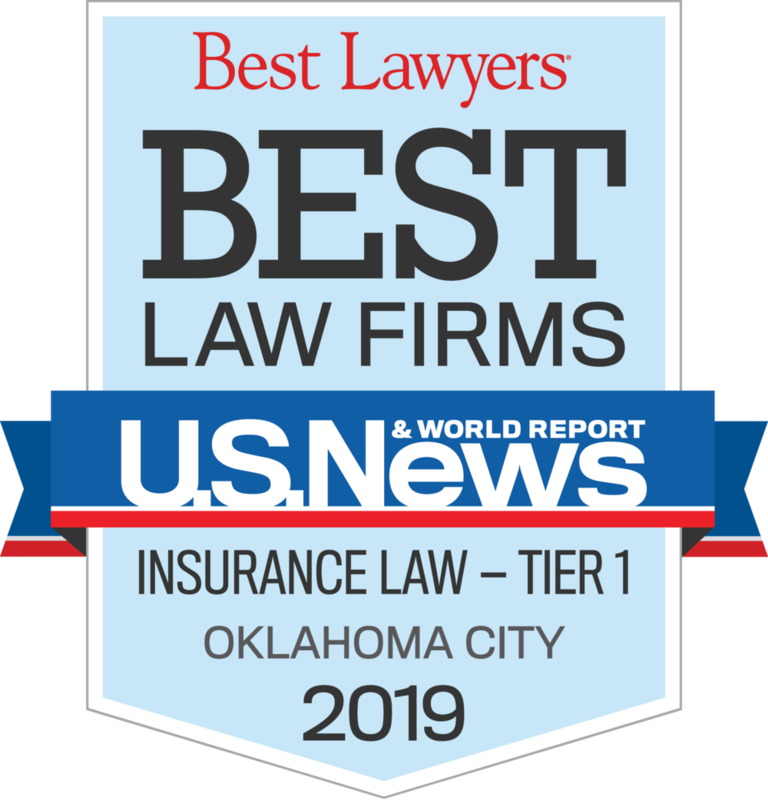 has pioneered some of the most significant developments in Oklahoma law, particularly in the area of complex insurance litigation.